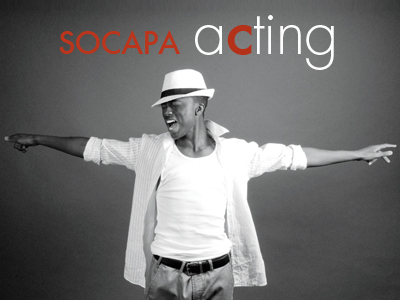 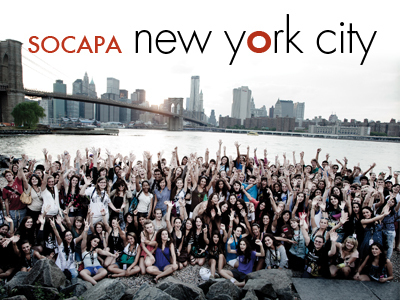 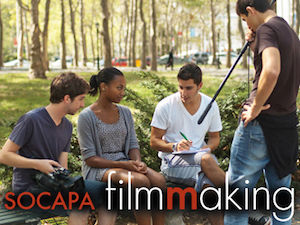 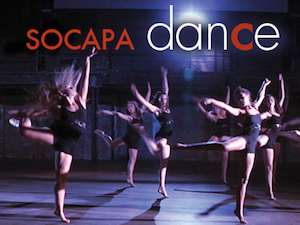 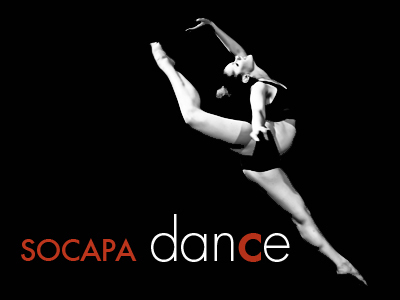 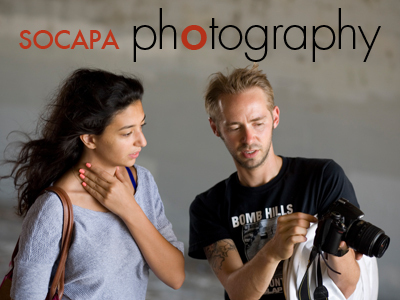 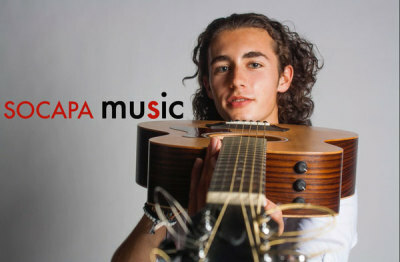 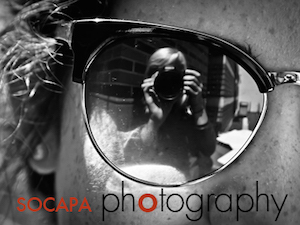 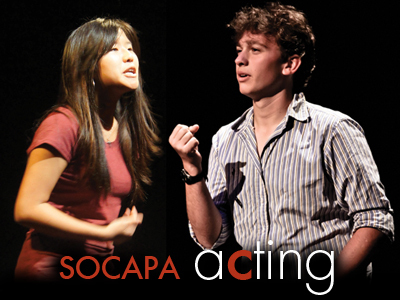 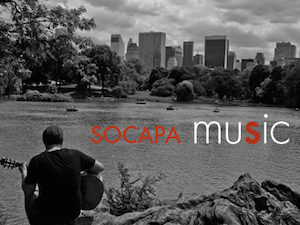 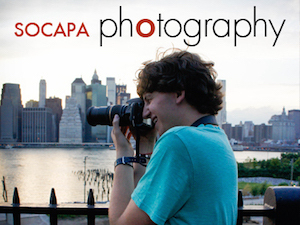 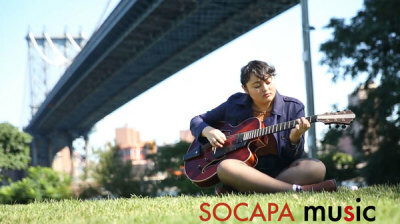 SOCAPA offers summer intensives ranging from one to six weeks at campuses in NYC, LA, and VT. 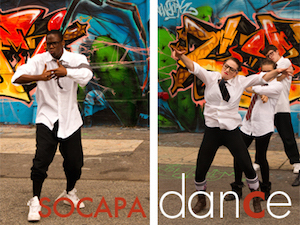 Nowhere else will you find this level of creative intensity combined with this much fun. 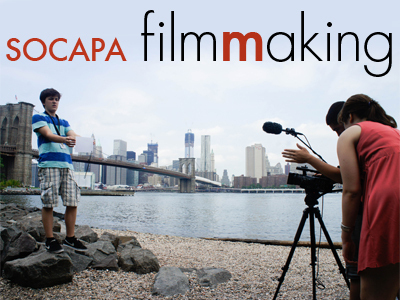 Whether you’re acting in a film by Lake Champlain, dancing in a video under the Brooklyn Bridge, busking in Washington Square Park, or conducting a fashion shoot on Venice Beach, you’re sure to have the experience of a lifetime! 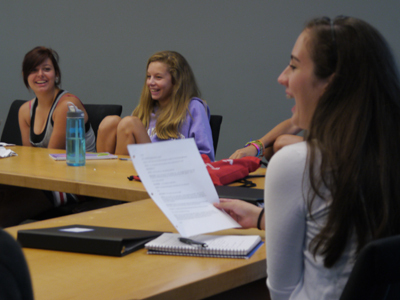 Students work hard on weekly projects, which are enjoyed by the entire camp at our Friday night showcases. 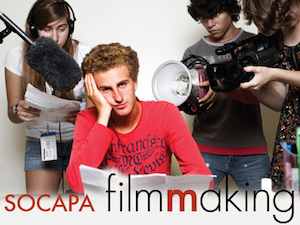 At the end of each program, students walk away with a body of work, hosted on our online portfolios, that can be used for applications, or simply shared with friends and family.